The Illinois Goalkeeper Academy is part of the Illinois Olympic Development Program (ODP). It is open to all goalkeepers who want to learn from the best and to perform at their best. 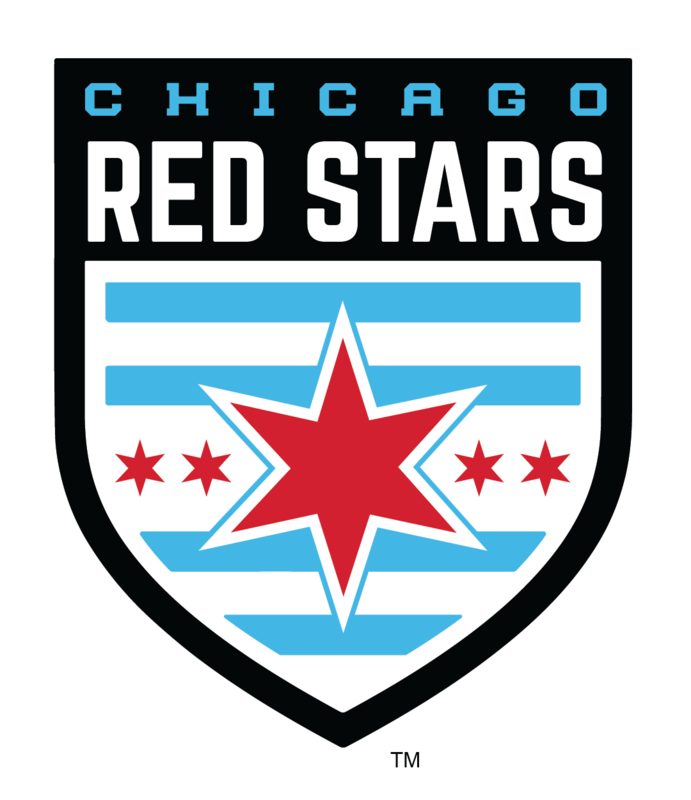 For the Illinois Goalkeeper Academy, keepers will be identified to represent Illinois at state and regional ODP events. Our staff is comprised of experienced, professional US Soccer licensed goalkeeper coaches that are dedicated exclusively to keeper training using their vast knowledge of the game and personal playing experience. 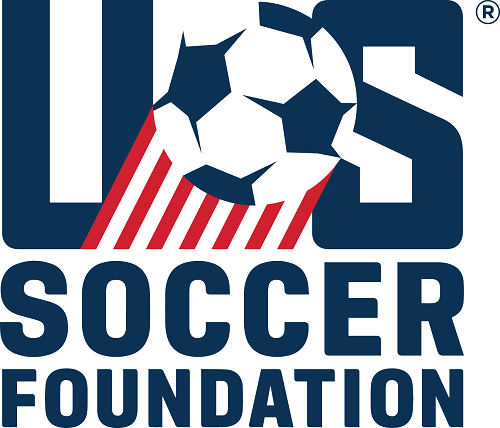 All of the Illinois ODP Goalkeeper Academy staff members are United States Soccer Federation National license holders and have successfully completed the level 1,2 and 3 National Goalkeeper License courses.